A recent study from the Centers for Disease Control used to track demographics of landline telephones reveals that more than half of US homes don’t have or didn’t use their land-based telephones in 2012. The evidence really isn’t all that surprising when you consider the adoption rate of mobile phones, especially among young people. Looking at the numbers individually, the CDC discovered that roughly a third of Americans (35.8 percent, to be exact) relied solely on wireless phones for voice communication. 15.9 percent of all homes surveyed had wireless phones and landlines but handled almost all of their calls via mobile phone. Combined, 51.7 percent of US homes either don’t have a landline or don’t use it as their primary phone, an increase of 1.8 percent year over year. As alluded to earlier, the numbers are skewed even more with regards to younger generations. For example, 60.1 percent of people aged 25 to 29 lived in homes without any landline service. The report also shows that people who rent their homes tend to avoid landlines. In this category, 58.2 percent of respondents relied on mobile devices only. The same holds true for families with lower incomes where 51.8 percent of adults living in poverty owned cell phones instead of landlines. 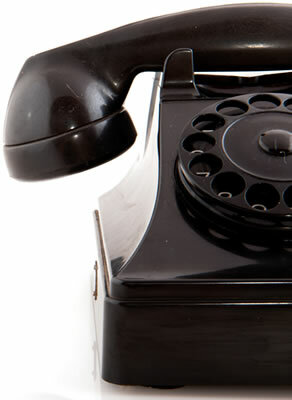 Only 30.7 percent of people with higher incomes lived without home phone service, according to the survey. In the same respect, data shows that landline owners are more likely to have amenities like health insurance.